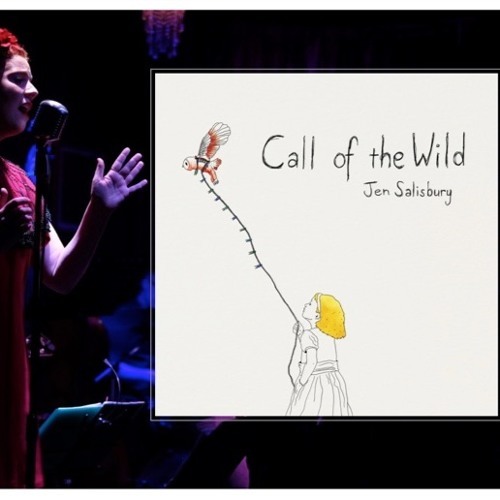 "Call Of The Wild" is the second album by Melbourne-based vocalist and songwriter Jennifer Salisbury. It promotes an eclectic and diverse nature of musical influence, with old school swing, groove, afro-cuban and contemporary elements all present along the album. With rich harmonies, wild improvised sections, ballads and stunning melodies, prepare to be transported to a realm of musical magic and possibility! The music is performed by some of the most notable young jazz musicians in the Australian industry.